You've come to the right place for Mobile Beauty Oldham. Pop up Parlour offers Beauty Treatments in your own home. From eyelashes to eyebrows you can be pampered and not leave your house. Simply book and have a parlour pop up in your chosen space. For existing clients. An easy and convenient way to pay and book your treatments online. Simply select your treatment, date and time. From there, you can then add more treatments to your booking and view more information. You can pay in full or deposit online or pay with cash on treatment. From to beauty products to makeup. We have a range of beauty products available for clients to purchase along with their booking. Having your eyebrows done and need a new brow pencil? A facial and want an at home face mask? Then have a browse on the mobile beauty online store and see what beauty goodies are available. Defined, perfectly sculpted, arched and groomed? Check! 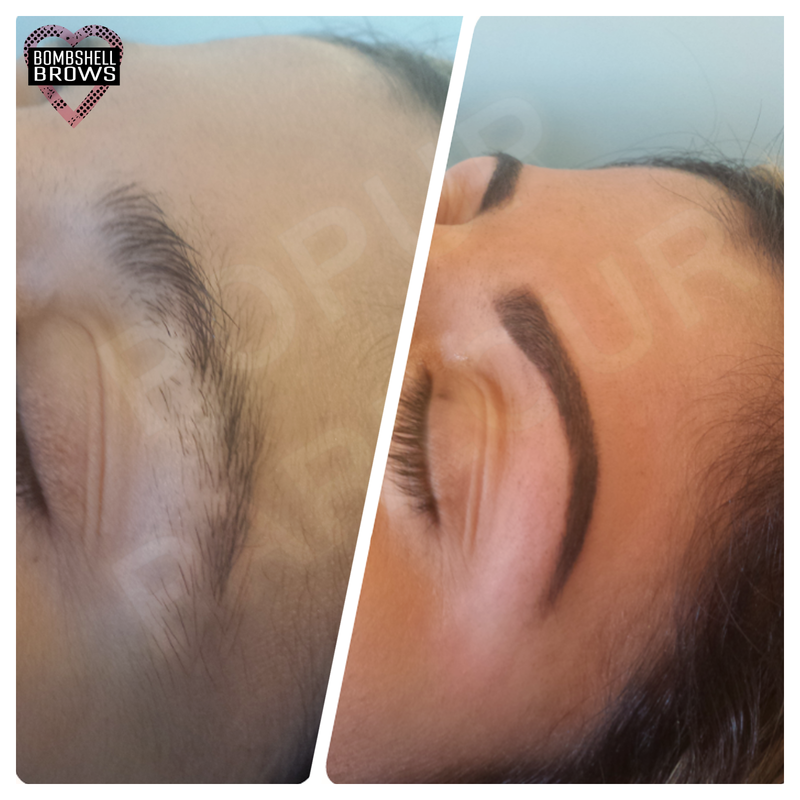 Get the most gorgeous bombshell brows ever! Services including: brow gossip, brow tint, HD shaping, and finishing with luxury products and complimentary brow makeup. Our unique HD Brows Treatment.